Early literacy skills are critical to preparing our youngest kiddos to be ready to read when they start Kindergarten. But what about those kids who never had a strong reading foundation or have fallen off track? 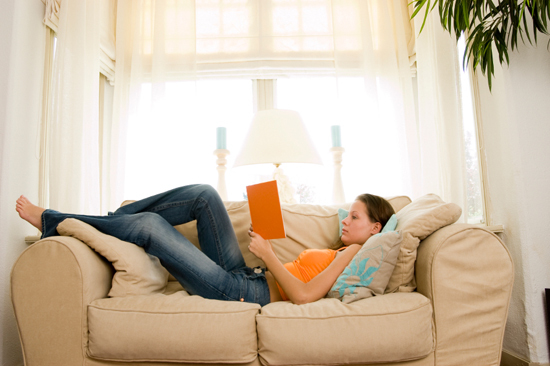 Can 20 minutes of reading a day really do anything to help? Our work with the Juvenile Justice Center (JJC) shows that it can! 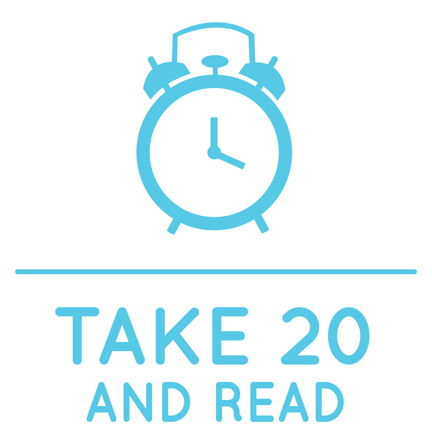 Teens at the JJC took the pledge to read 20 minutes a day, through our Take 20 and Read Campaign for Literacy. A 15 year old told Mary that the last time a teacher gave her a book she threw it at them. Mary, a St. Charles School District teacher for the JCC, shared with her the reason why some people like to read; it allows them to escape the sometimes harsh realities of life, and take them to places they would otherwise never be able to go. It also exposes them to new words and language that makes them smarter. just by reading for enjoyment every day! When the teen left the JJC, Mary gave her a gift of the first two books she got hooked on as a reminder of the positive ways to escape. If she continues to read, the success she can achieve is immeasurable. That is the difference that Take 20 and Read can make in an individual's life. Library Foundation volunteers bring interesting and age appropriate books to the Juvenile Justice Center each month and also provide programs to encourage all students to look at reading in a different and exciting way. 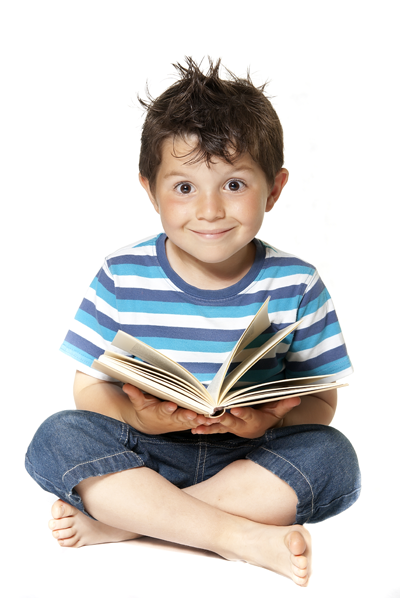 Our goal is to bring greater awareness to the importance of literacy and help people receive the benefits of reading. Your $20 gift allows the Library Foundation to continue to provide books and materials to the Juvenile Justice Center as well as other partner organizations including WIC, Our Lady's Inn, Connections to Success and other organizations supporting our most fragile families.